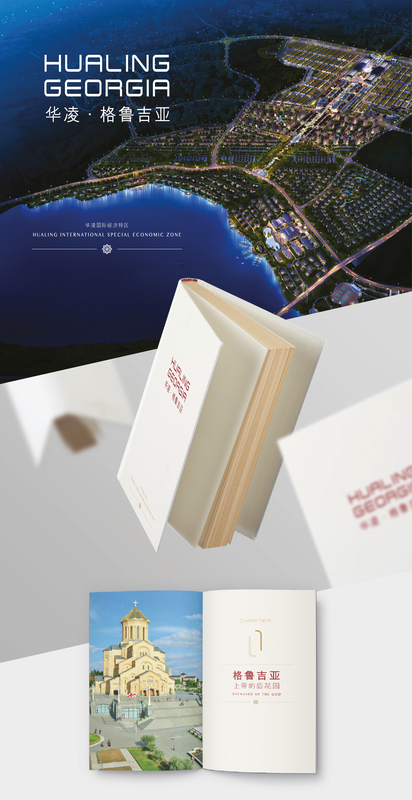 HuaLing Group is a 7.2 billion-valued private enterprise in Urumqi, China. 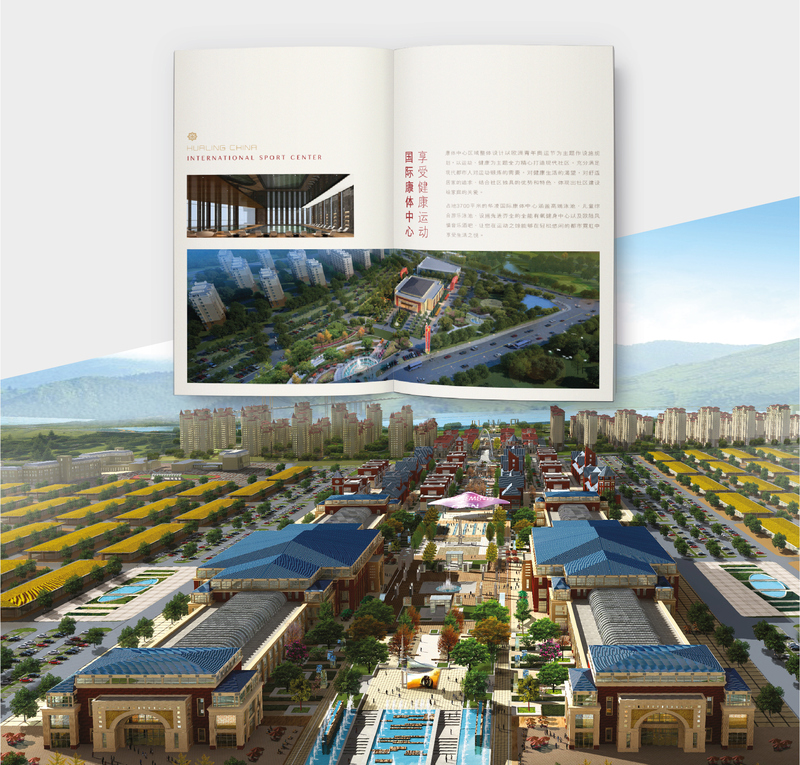 This giant corporation has invested on many different projects in Mainland and Georgia, such as foreign trading, industrial production, hotel properties and banking. 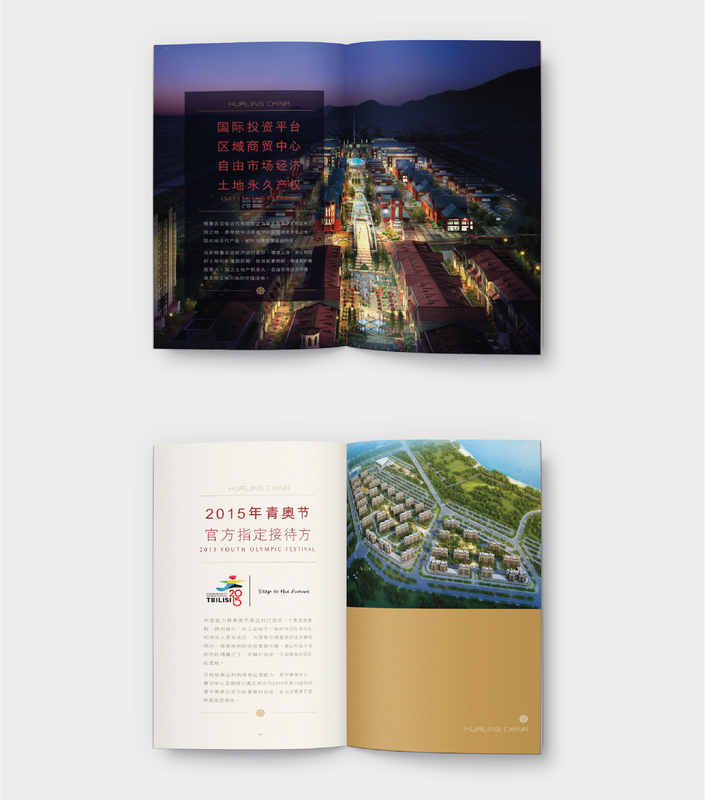 This booklet is designed to present the infrastructure development in Georgia with a simple, modern and contemporary corporate image.